Form wholesale produce office/warehouse. Contains coolers, freezers, refrigerated dock. 3 phase power. Possible uses: warehouse or multi purpose. 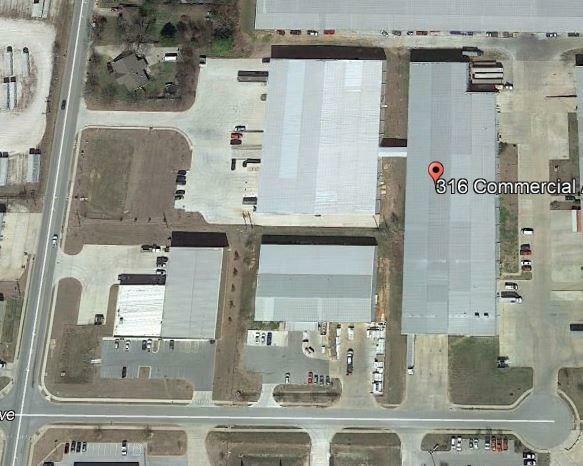 18,000SF available, up to 72,000.